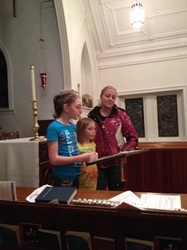 Pictures of singing carols. 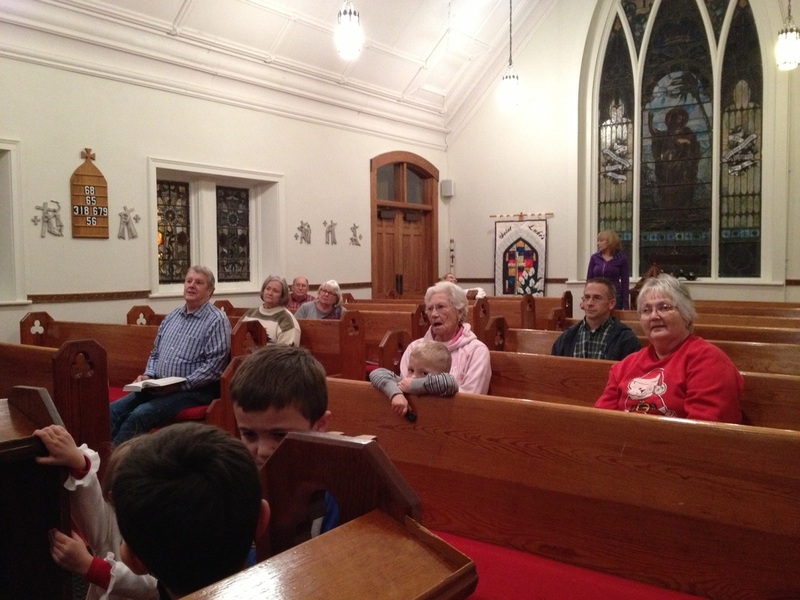 Come join us on Wednesday nights at 6pm for supper and fellowship! 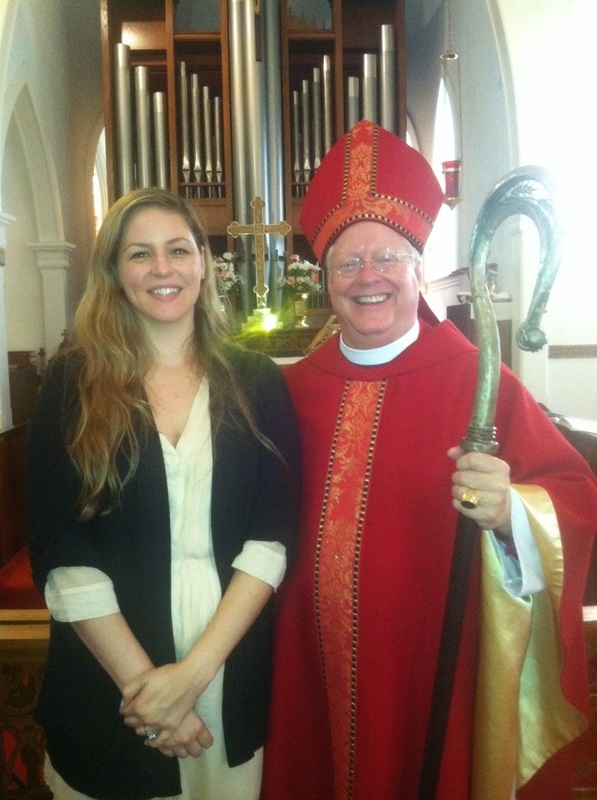 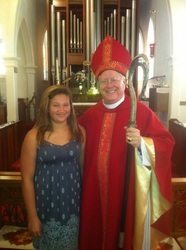 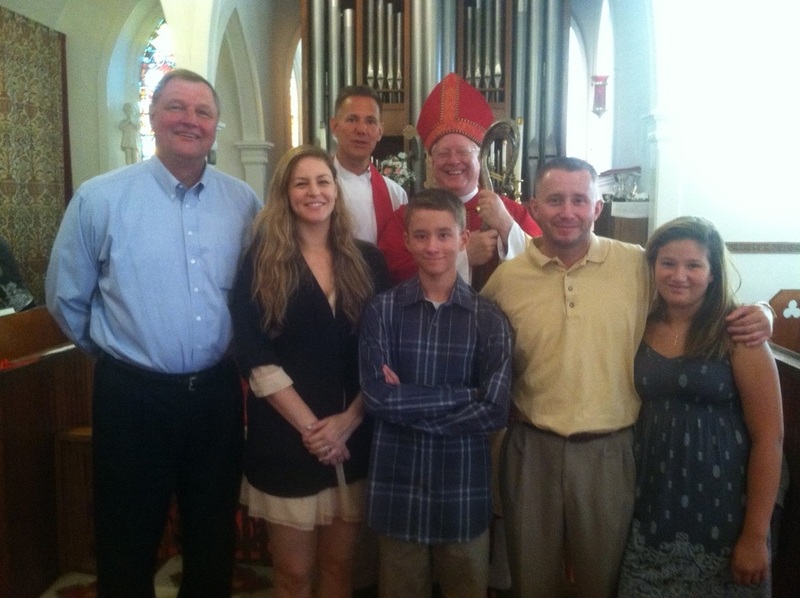 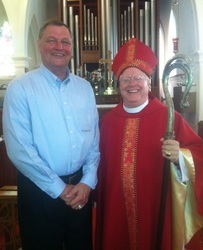 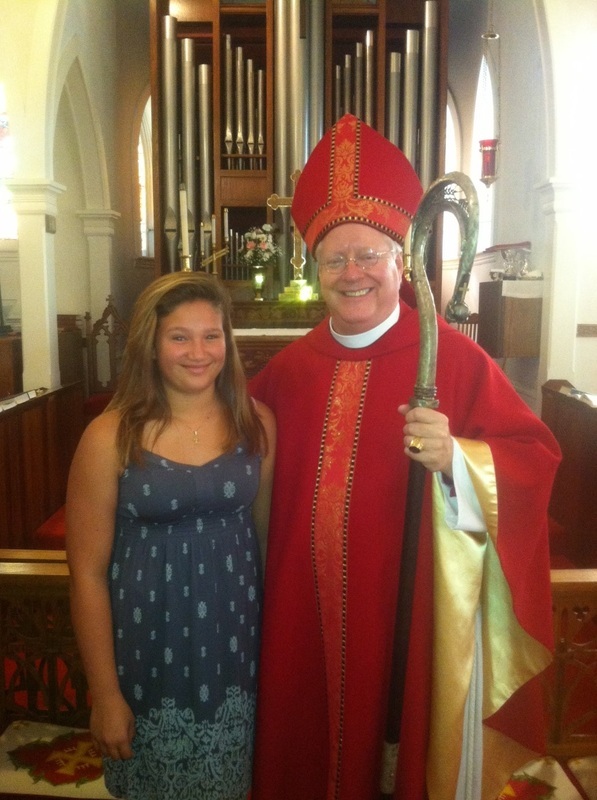 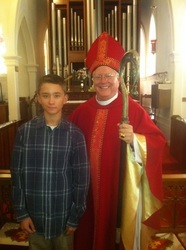 Celebration with Bishop Wolfe's visit, September 8, 2013. Welcome St. Luke's newest members.